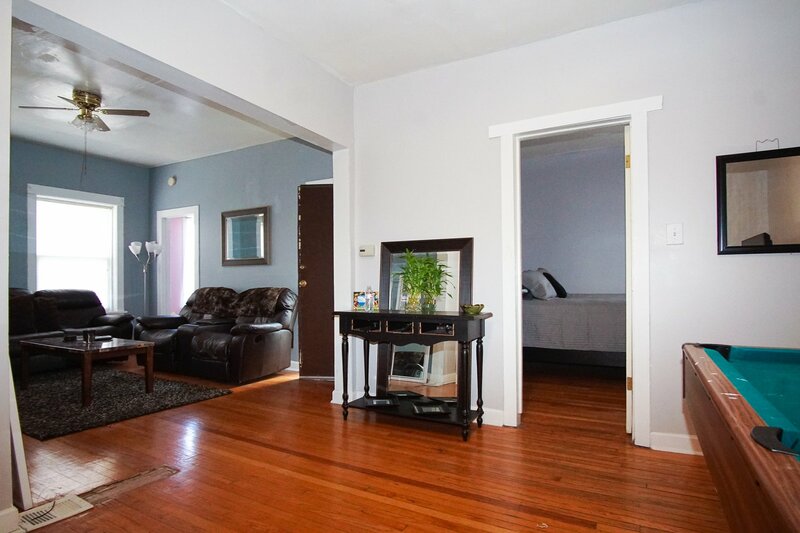 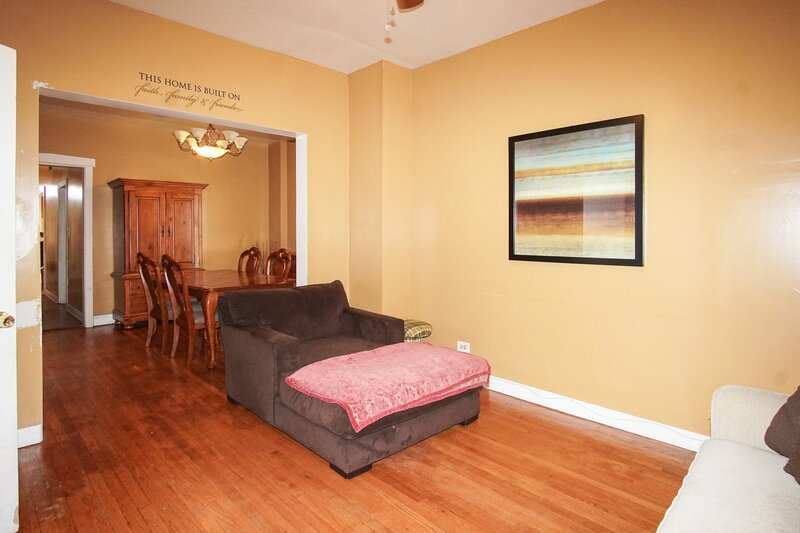 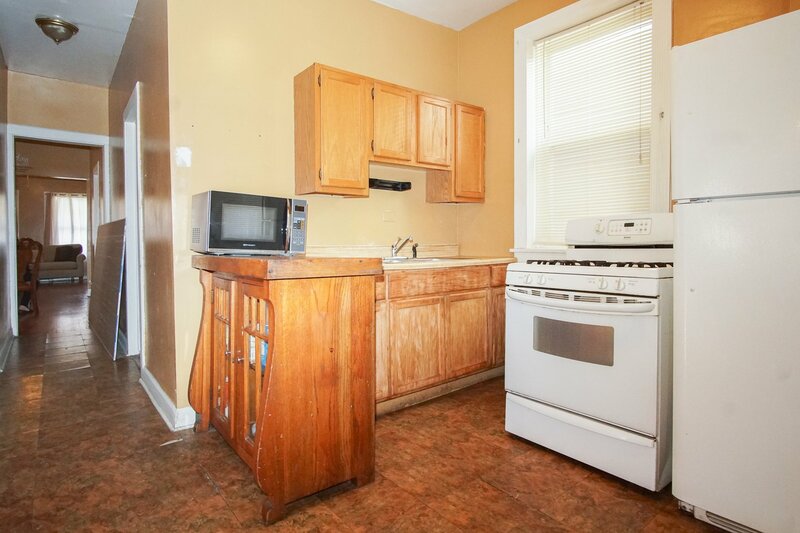 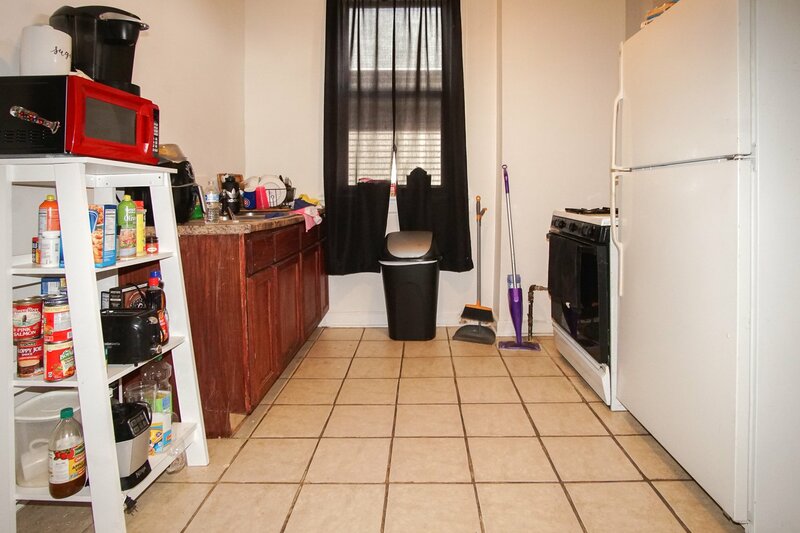 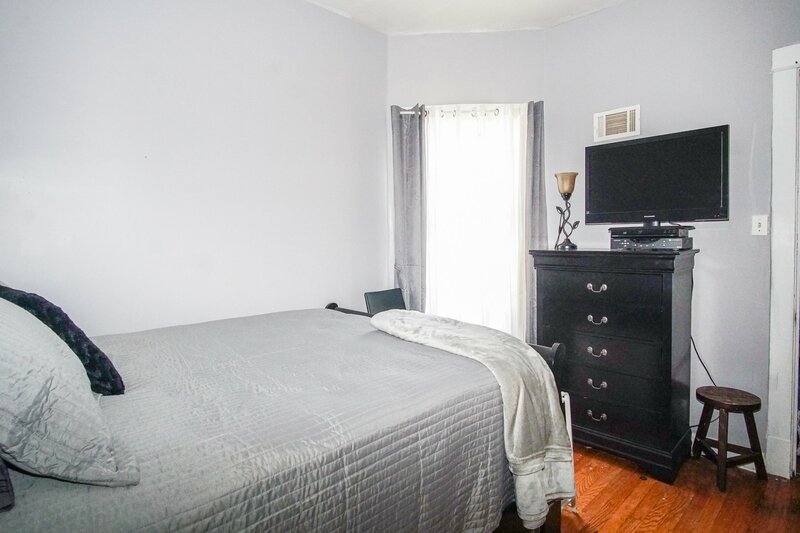 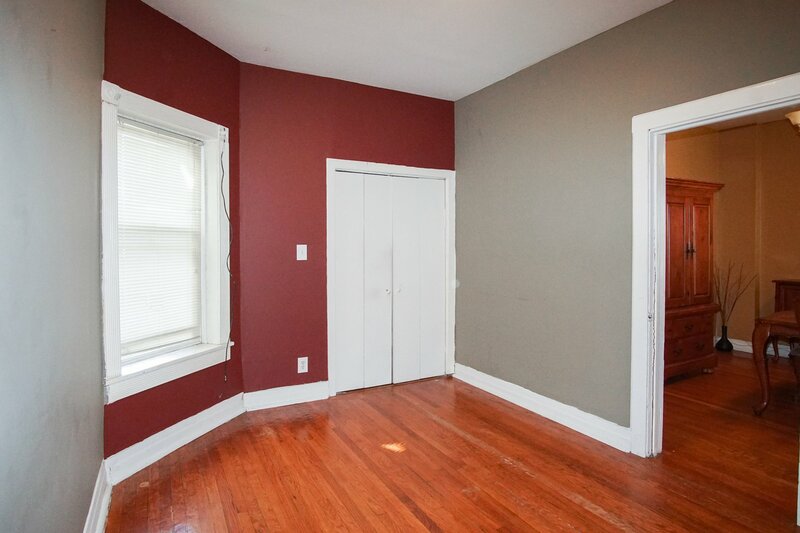 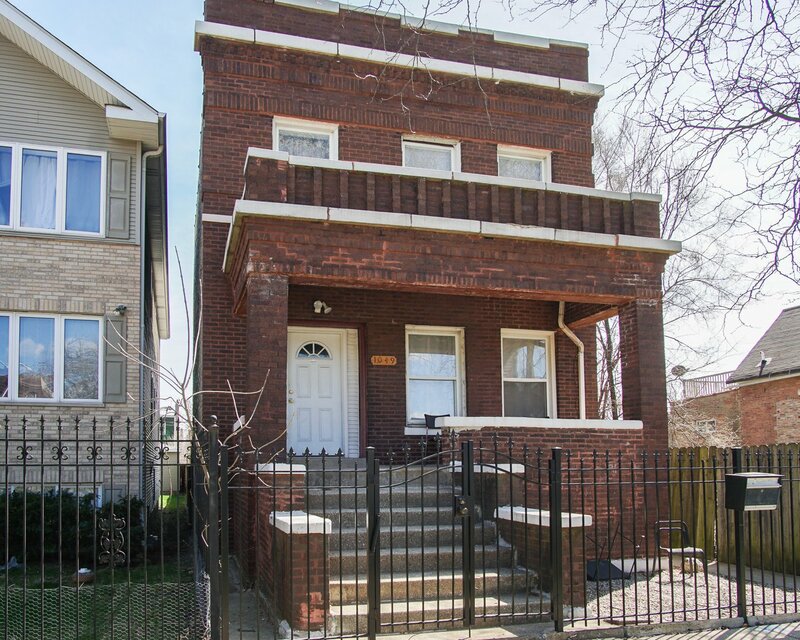 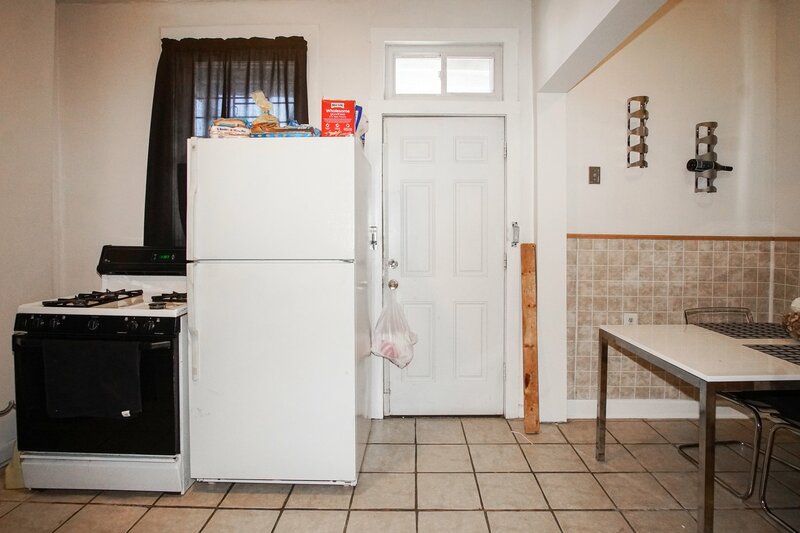 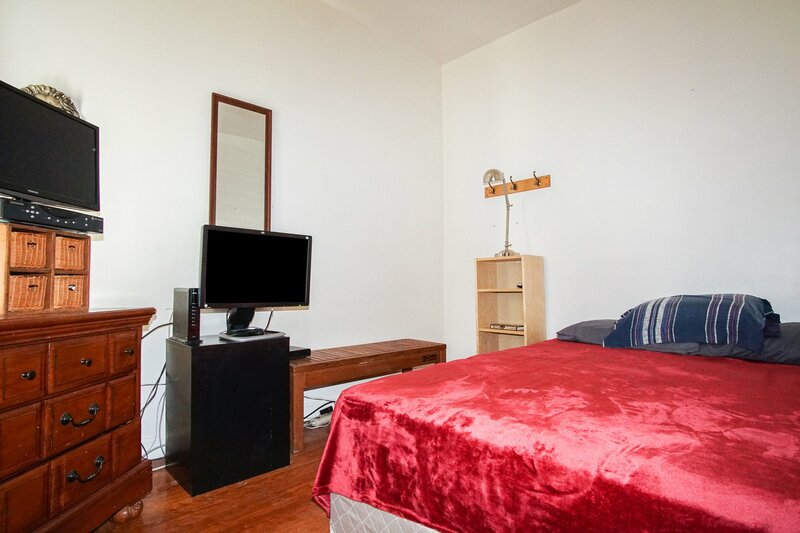 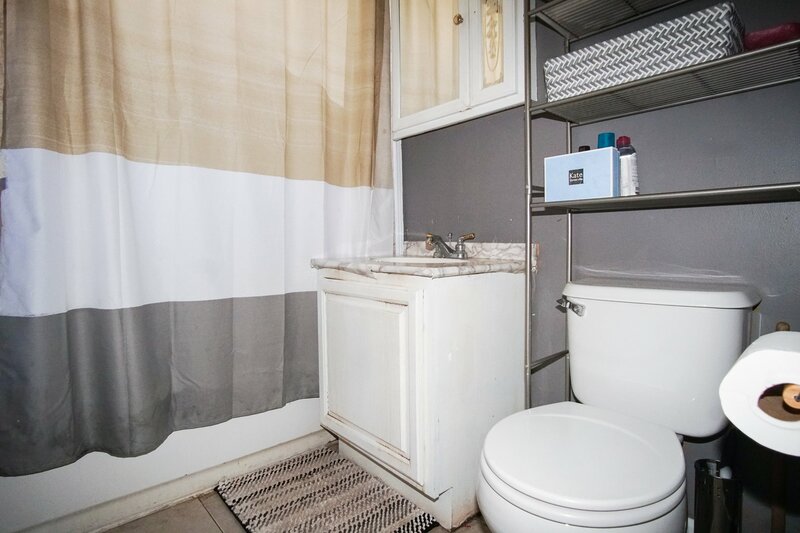 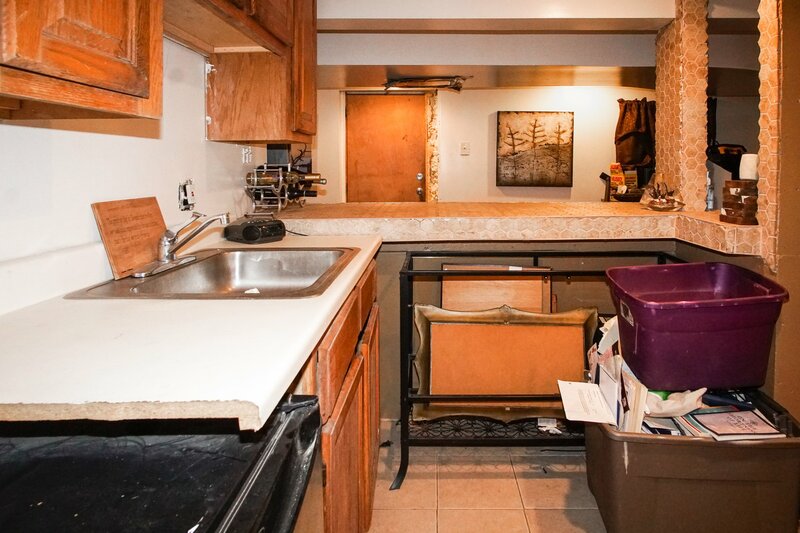 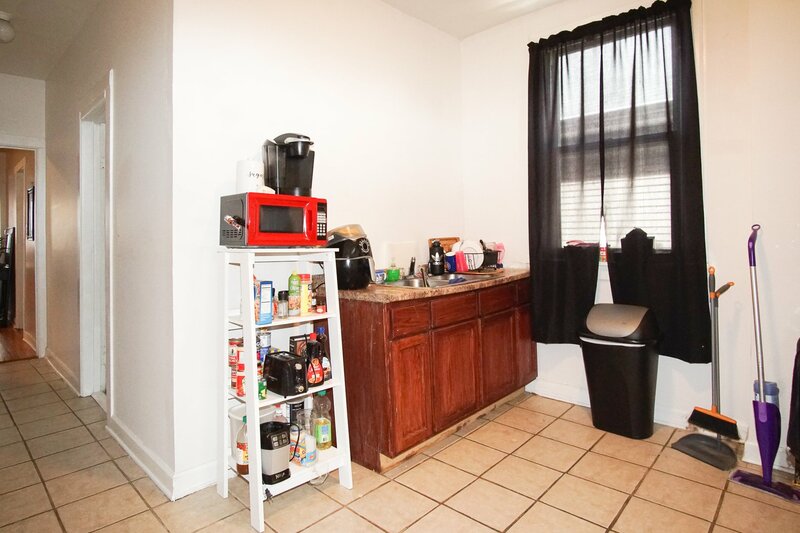 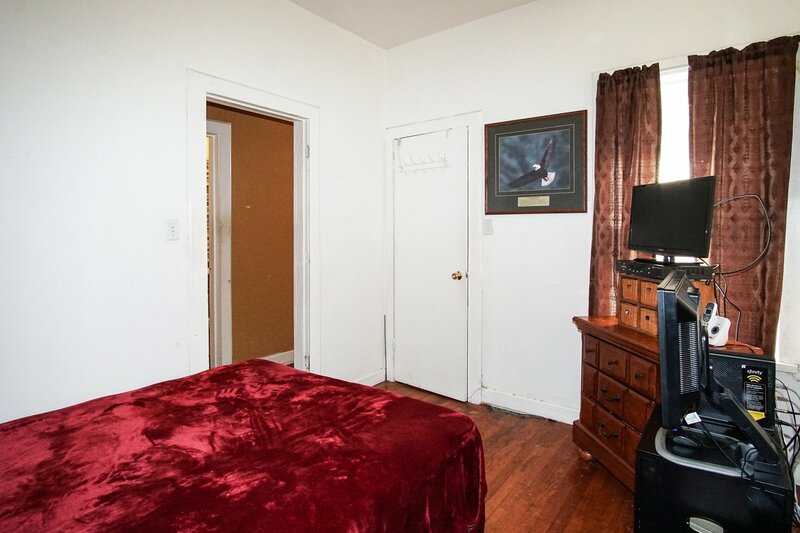 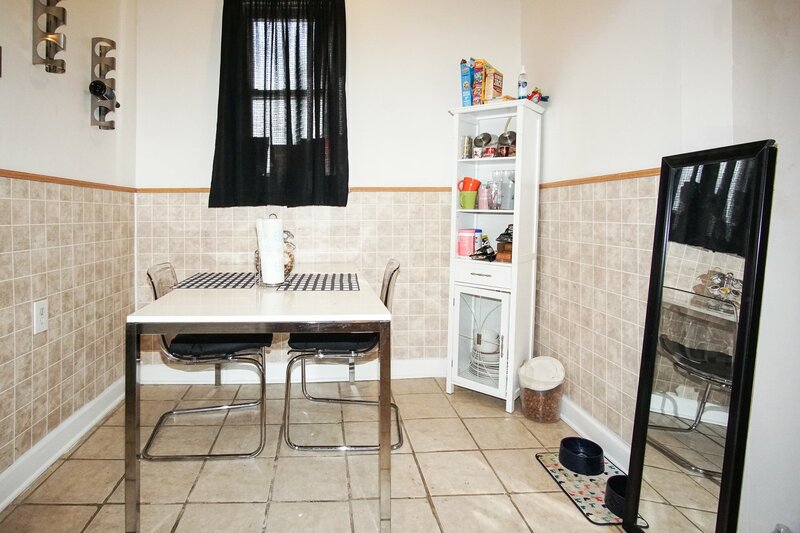 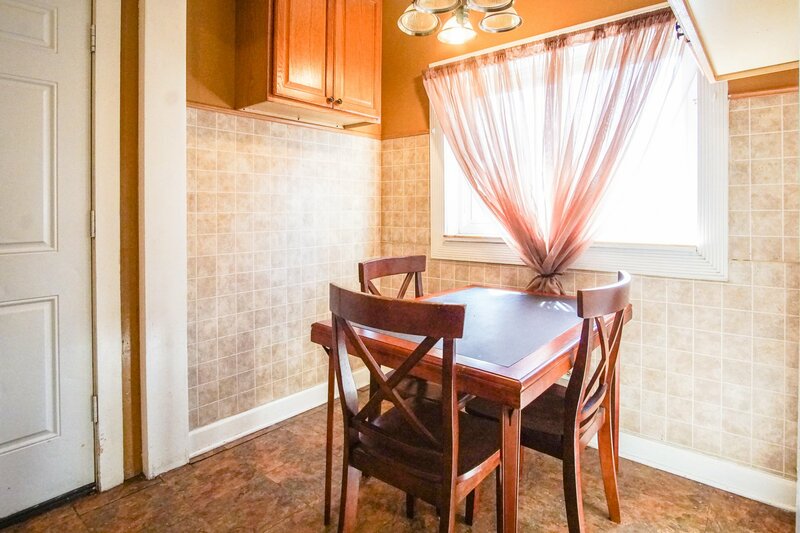 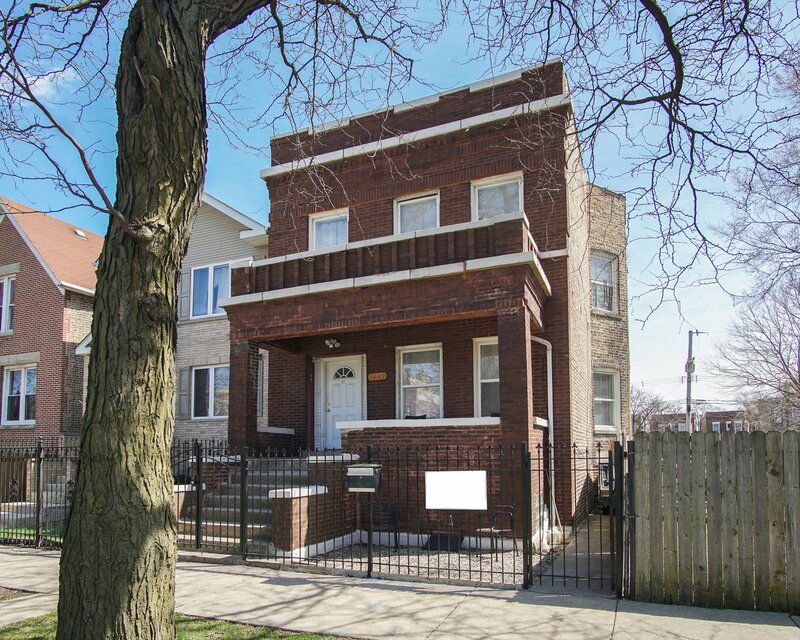 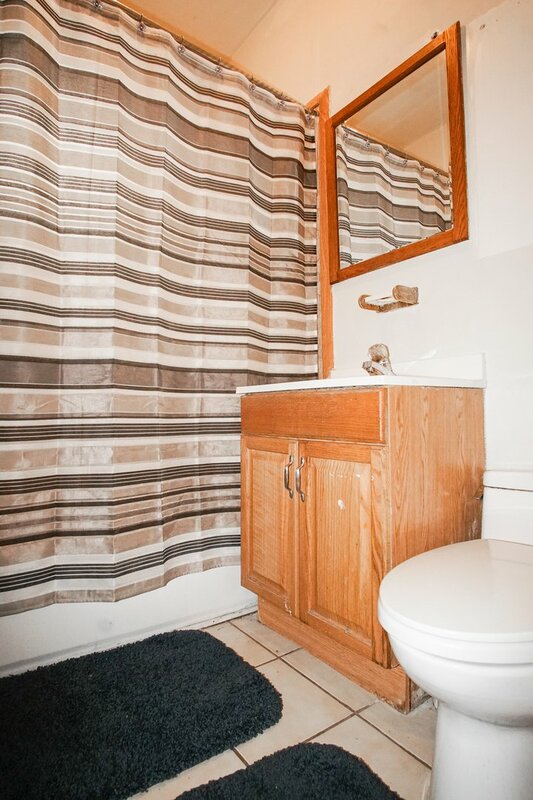 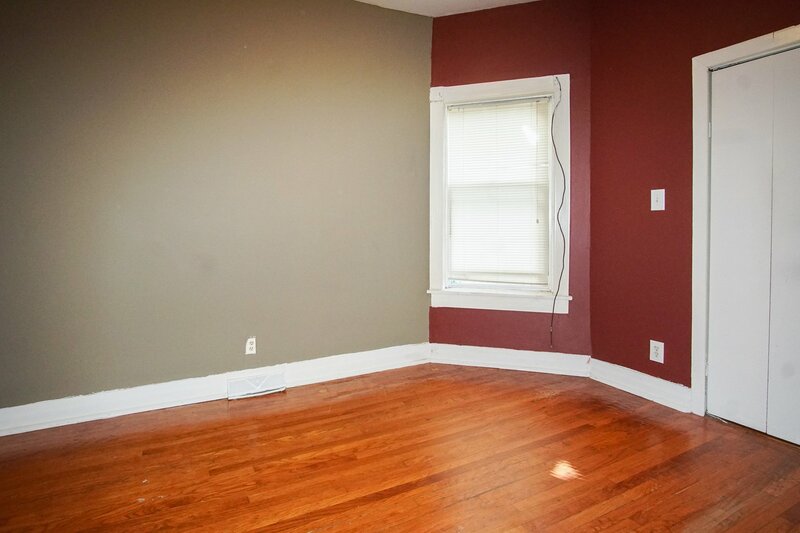 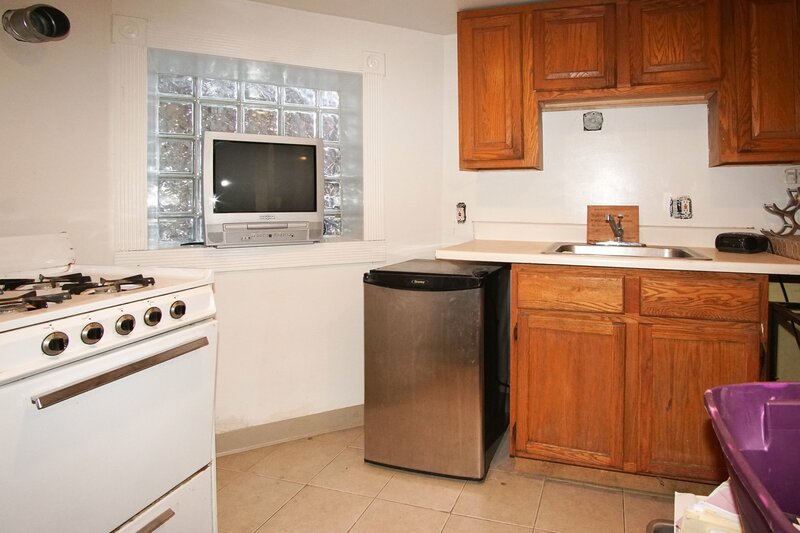 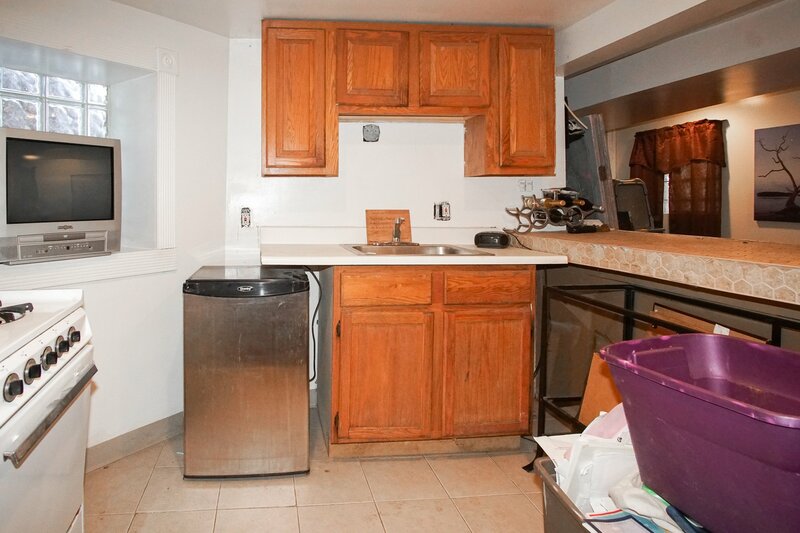 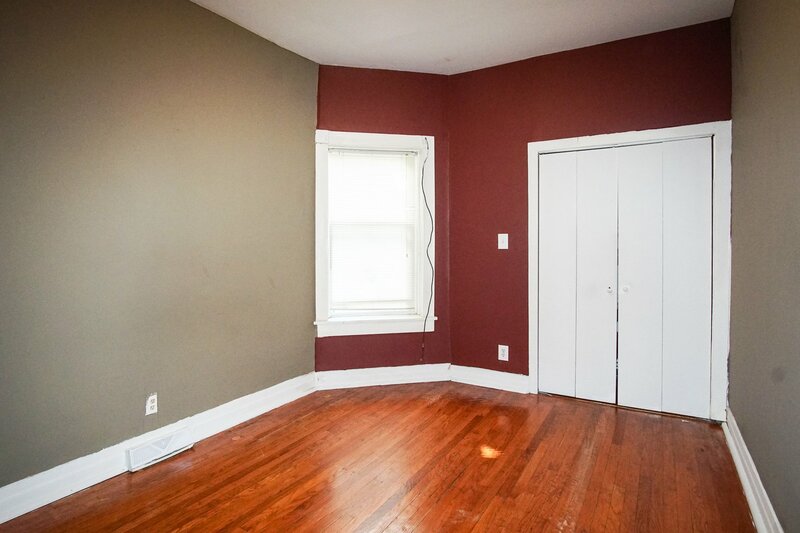 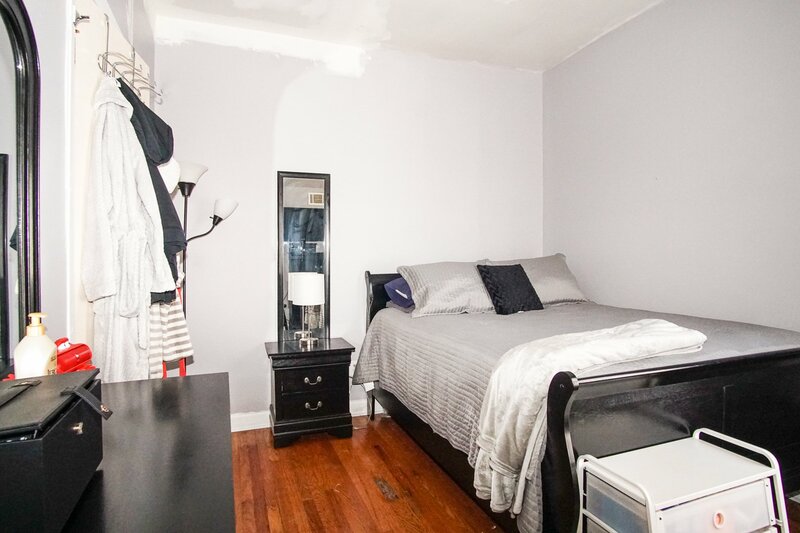 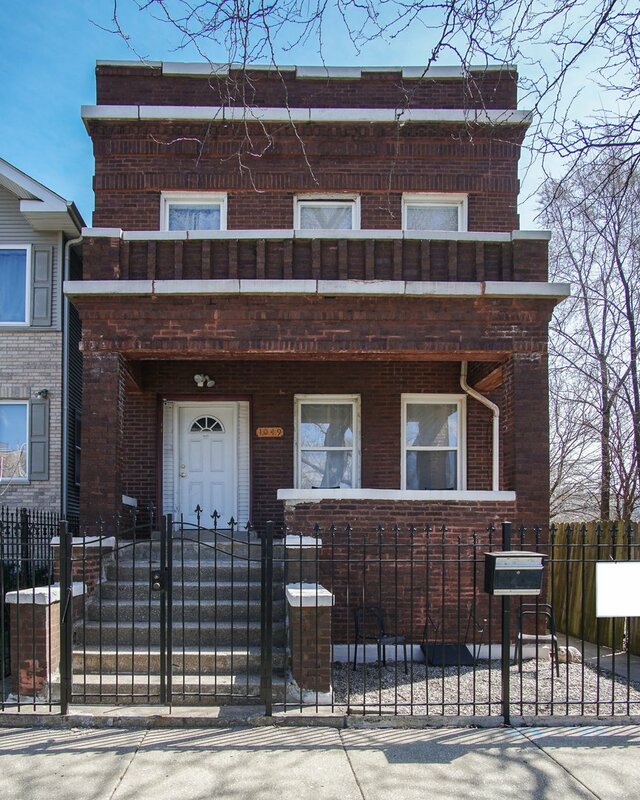 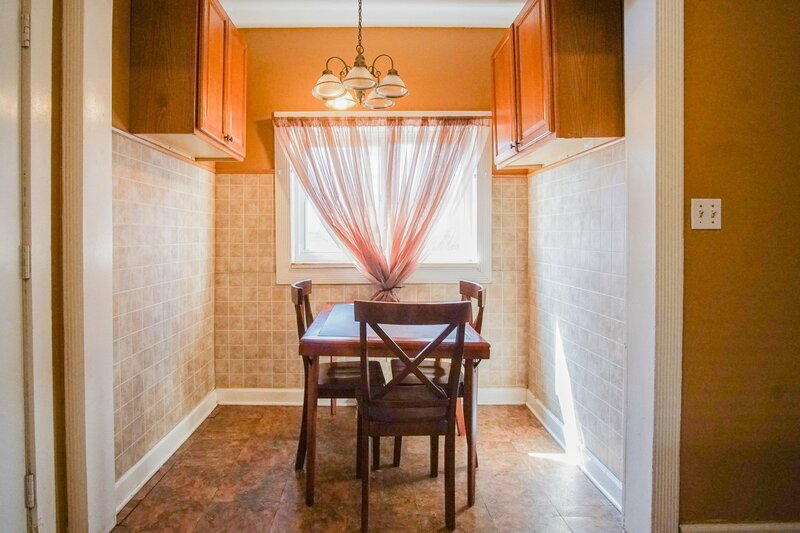 The opportunity is knocking at your Come in and take a look at this wonderful 2 flat in the humboldt park area.first floor features a 2 bedroom with each has their own closet. 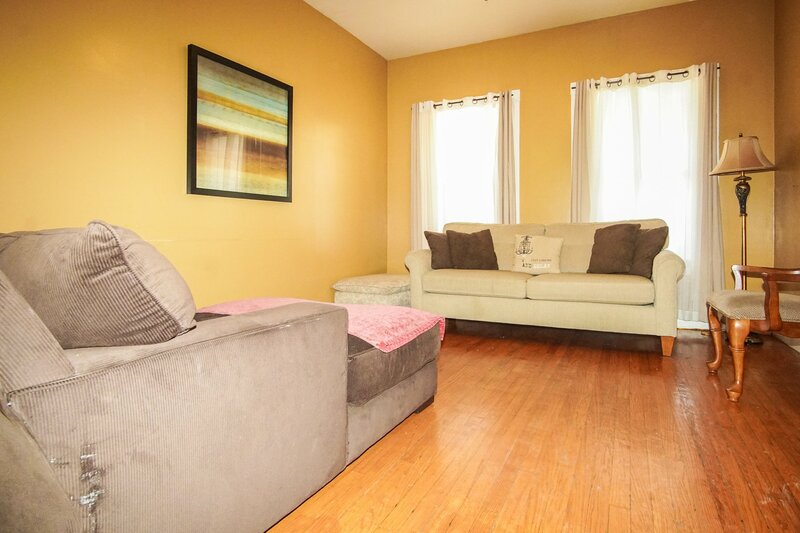 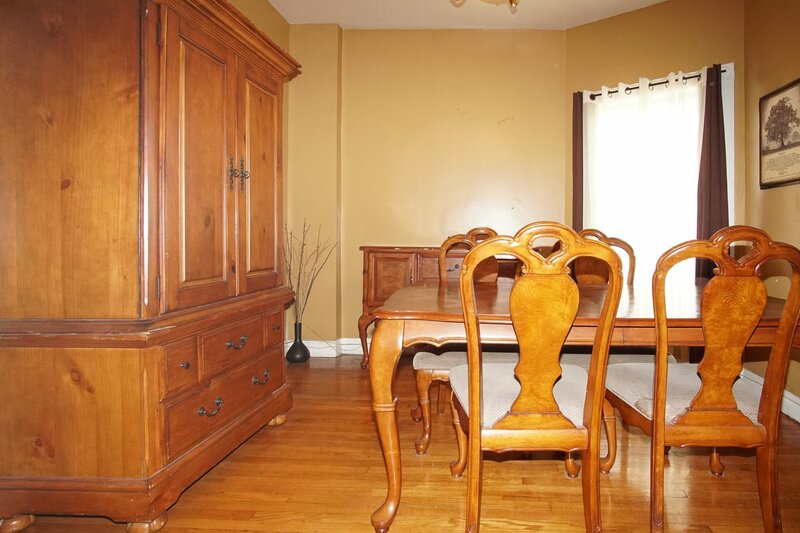 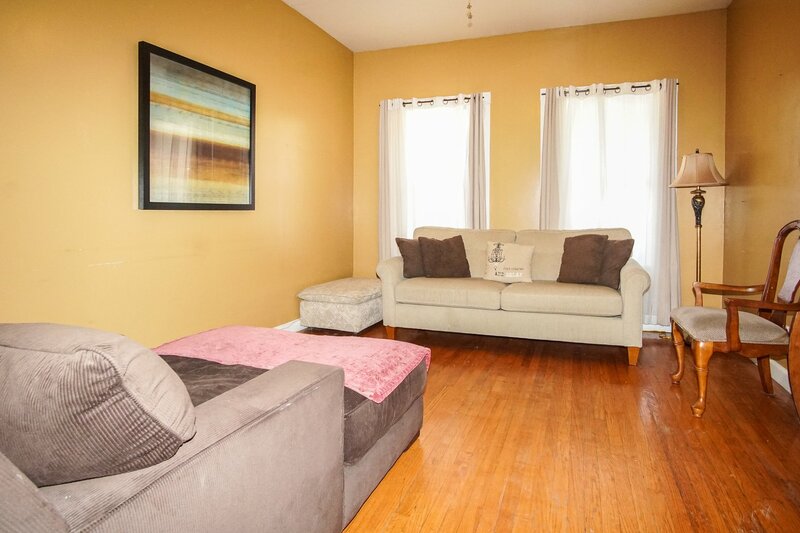 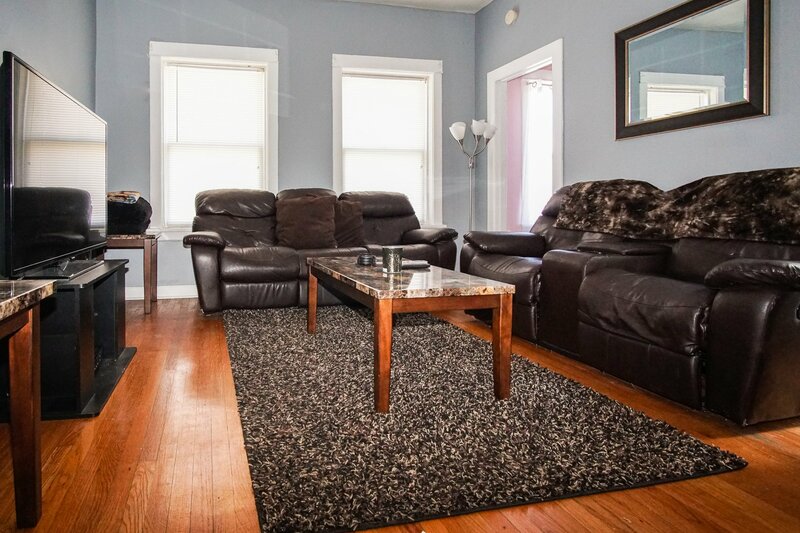 Big living room with hardwood floors,dinning, kitchen has an eat in area. 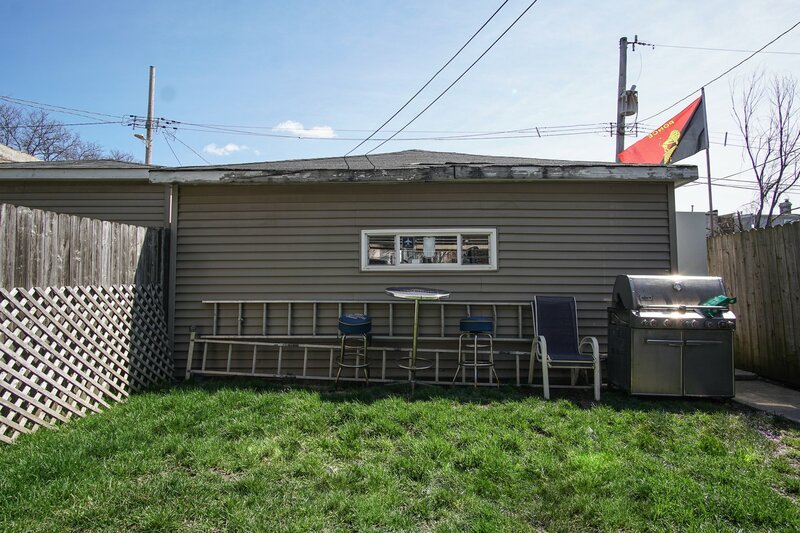 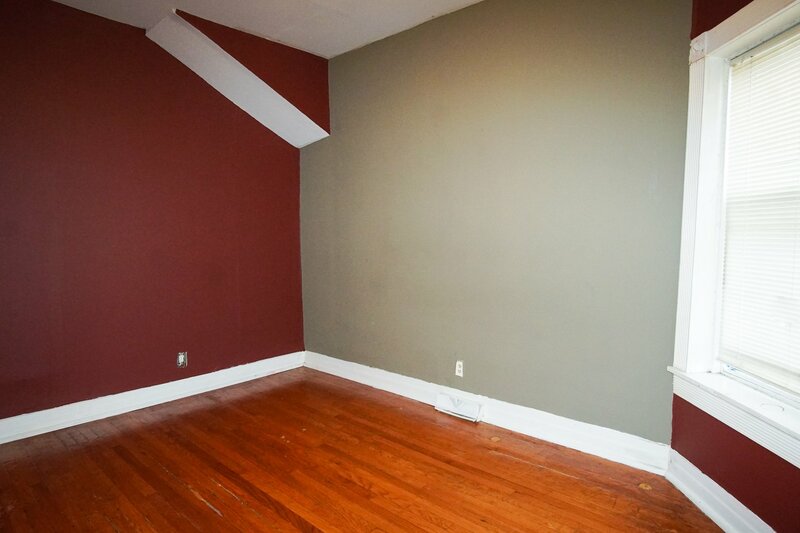 Second floor features a 3 Bedrooms each one has their own closets, living room, dining room, with hard wood floor,full bathroom, eat in kitchen area, Roof its about 2 years old. 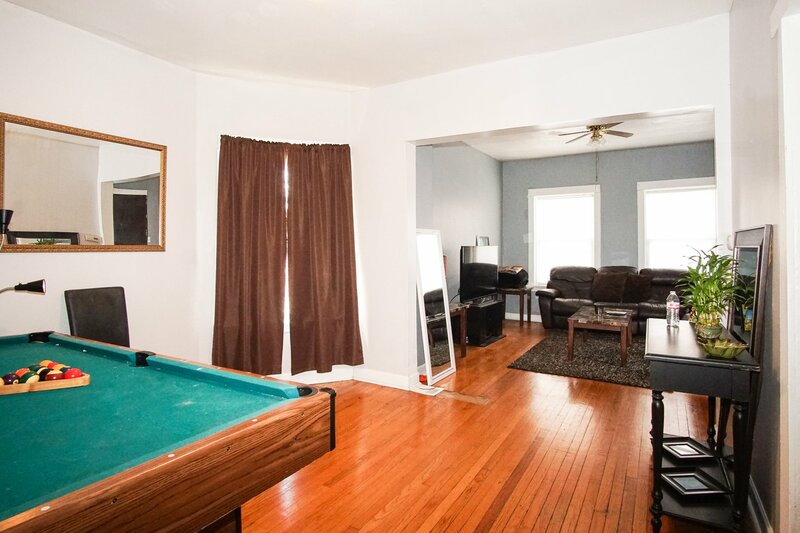 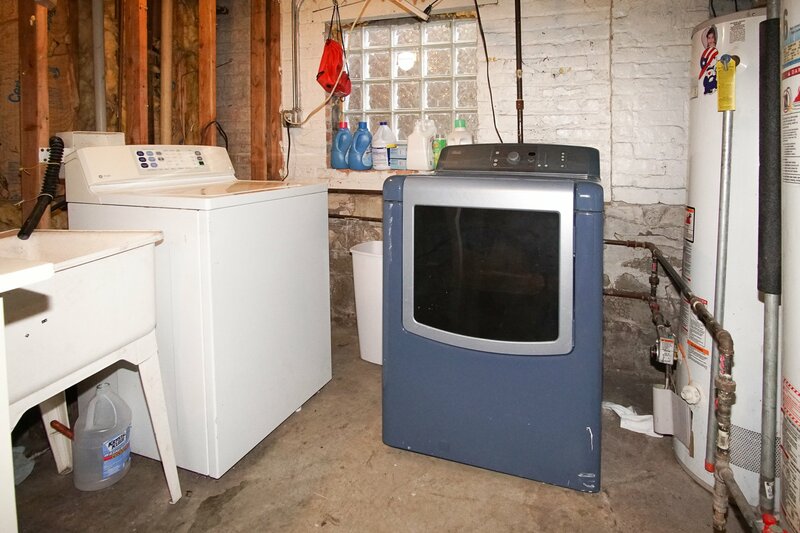 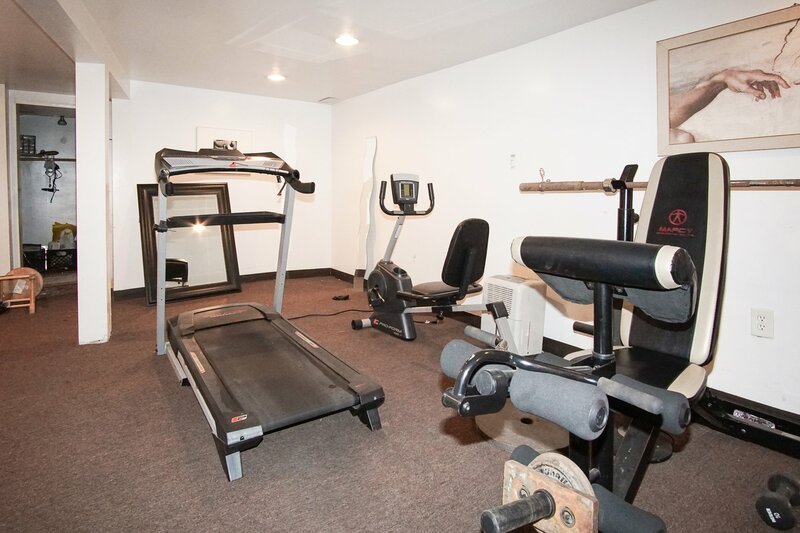 And last but not least basement has a large living area with their own bathroom and closet plenty of storage. 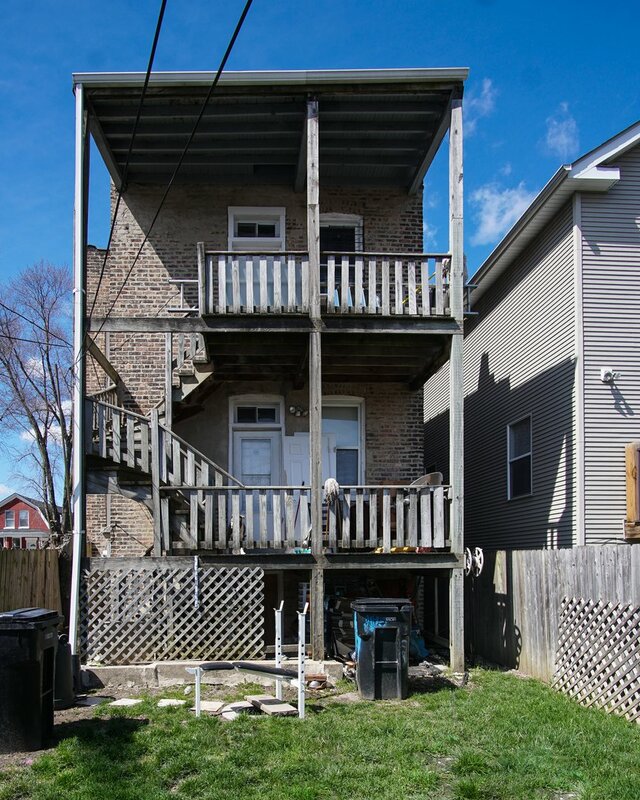 Don't let this one go! 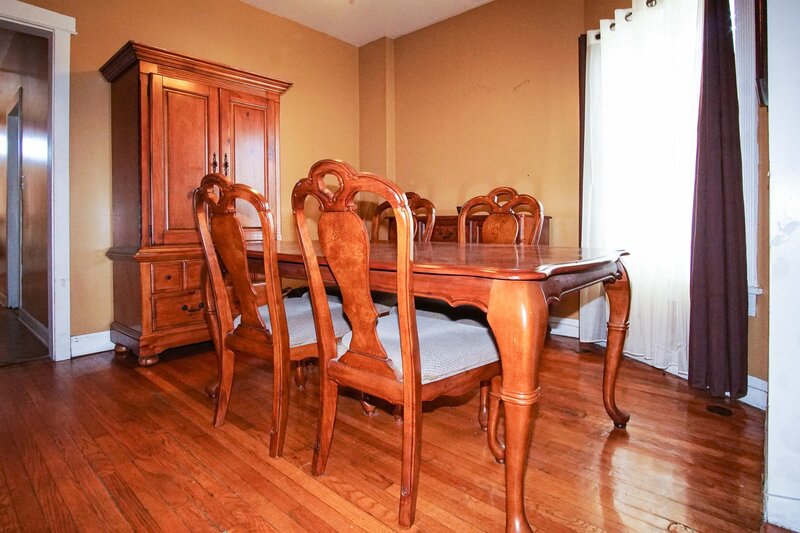 Listing courtesy of RE/MAX LOYALTY.